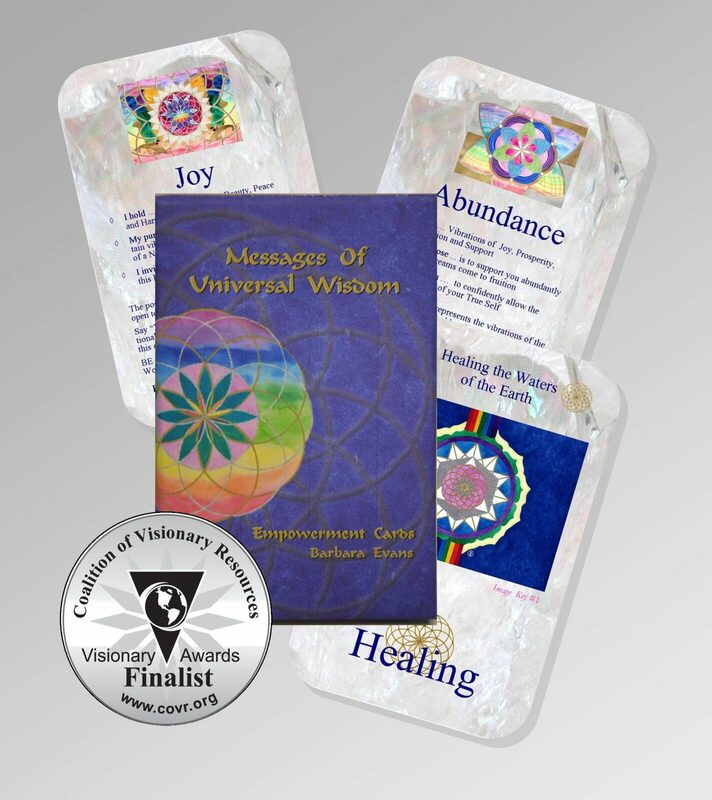 We have received so much wonderful feedback from users of The Empowerment Cards. Beyond the beautiful images and inspiring words, it is the high vibrational energies radiated by the cards which set them apart from other decks. It might be difficult to accept that the cards are so energetically powerful, but it really is true! The sample of user comments below, offers some insight to the energetic healing support that the Empowerment Cards are able to provide.